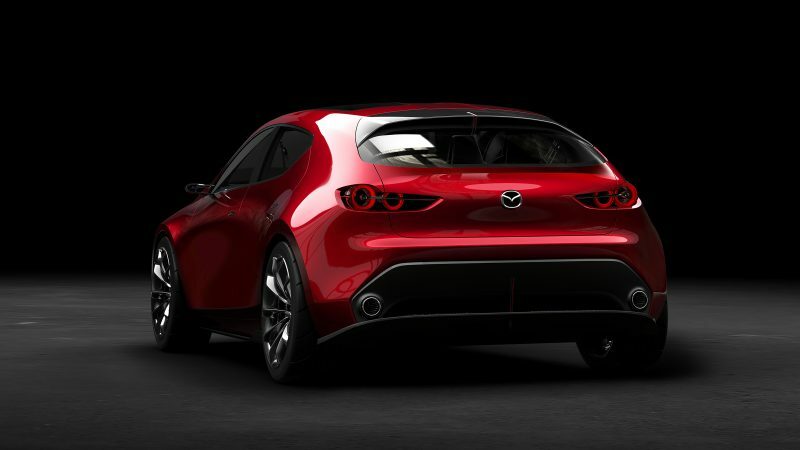 Introduced in 2010, Mazda’s unique KODO design philosophy and its ability to breathe vitality into the car has been the driving force behind the multiple award-winning styling of the current Mazda range. 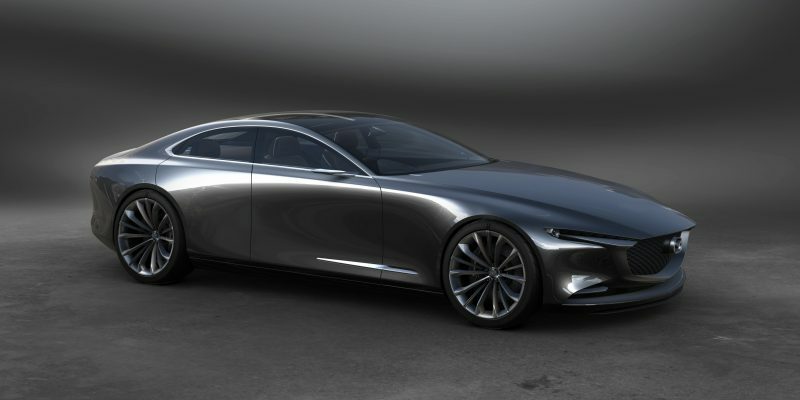 With the pleasure of ownership a key principal of Mazda’s Sustainable Zoom-Zoom 2030 long term development vision, KODO design remains central to the company’s desire to constantly improve the brand and push design quality to the level of art. 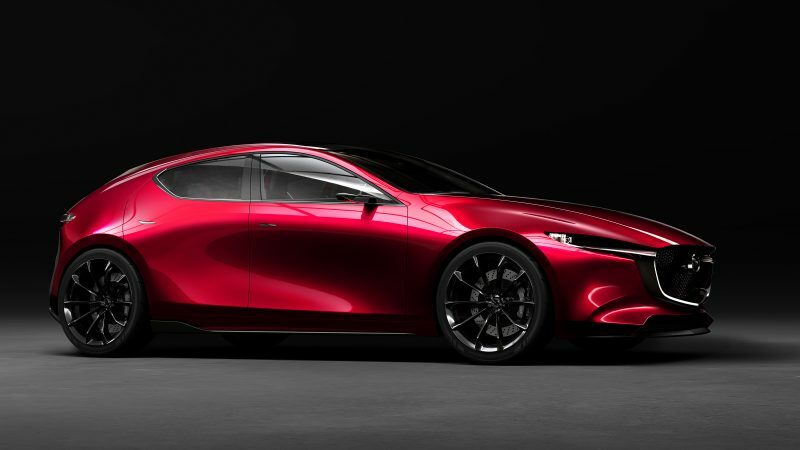 and KAI CONCEPT compact hatchback -the latter a design study incorporating strong visual clues as to the styling of the forthcoming all-new Mazda3. This new vision retains the vitality of KODO design but now targets greater styling prestige through the elegance and purity of a minimalist aesthetic which removes all unnecessary elements. 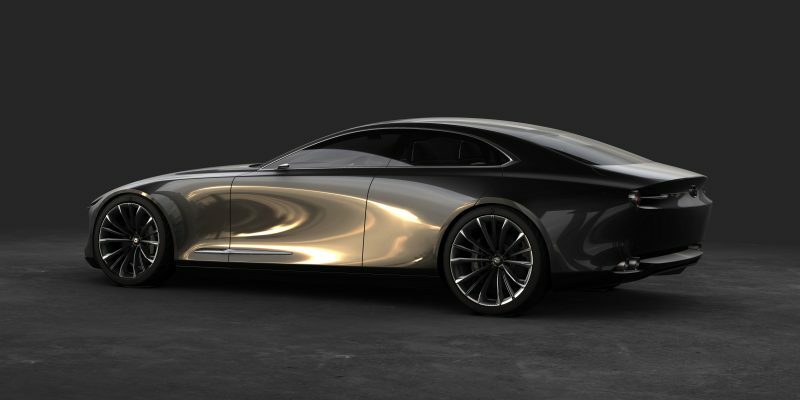 Inspired by the purest traditions of Japanese art and the beauty of space between objects, the foundation of future Mazda elegance will be dynamic proportion, a classical silhouette and an artistic manipulation of light that relies on the uniquely hands-on approach of the company’s designers and craftsmen. 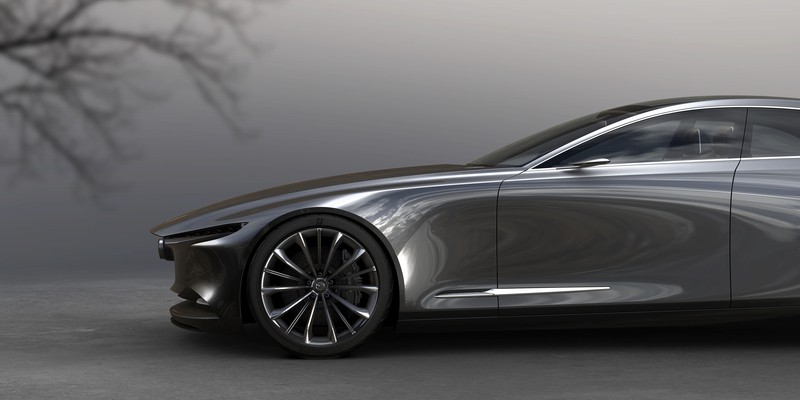 Only through hundreds of hours of painstaking clay sculpting and painting work has it been possible to hone the perfect balance of tension, power and constantly changing reflections inherent in the muscular shoulders, elegant curves and sweeping, concave surfacing of the VISION COUPE concept. Creating such controlled vitality -a form both beautiful and thoughtfully simple- requires immense degrees of time, discipline and craftsmanship. 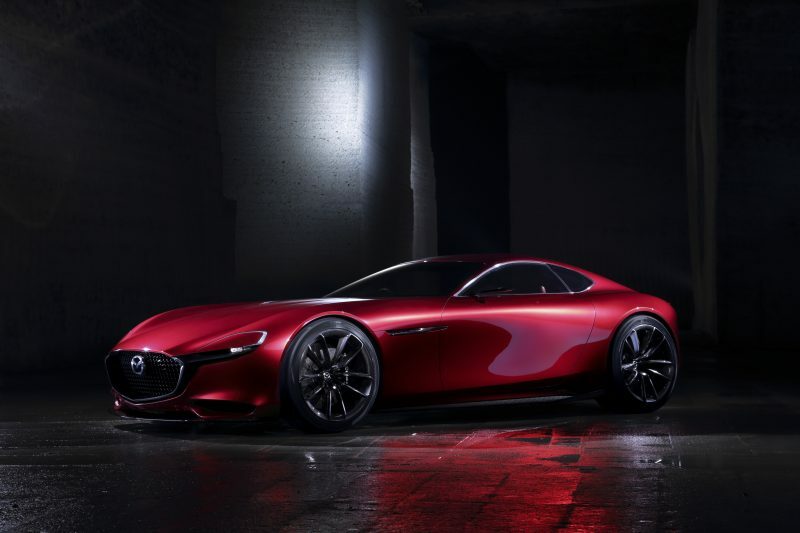 Yet it is fundamental to the uniquely Japanese elegance of Mazda’s next generation design vision, in which the ownership experience is further enriched by the presentation of the car as art.